The Minister of Transportation, Rt. Hon. Rotimi Amaechi, made this known in his speech at the first Sustainable Blue Economy Conference, which ended in Nairobi on Wednesday. The policy, according to him, will provide the platform to implement at the country level the framework for the protection and sustainable exploitation of Africa’s maritime domain. 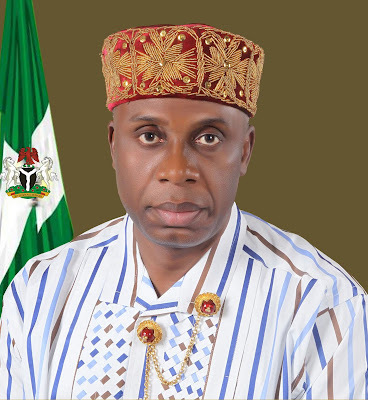 The government has also constituted a high-powered committee, coordinated by the Federal Ministry of Transportation, to formulate and map out a roadmap to align the Blue Economy regime with the country’s ERGP, Amaechi said.